What is it about summer that makes us all want to bake muffins? Maybe it’s all the fun brunches we’re invited to, often centered around the Mother’s/Father’s Day holidays. Or maybe it’s because al fresco breakfast on the patio is beckoning, and muffins are just so perfect for grabbing and nibbling on, while enjoying those sunny mornings, with the birds chirping away. I don’t know for sure, but I can tell you this: These Coconut Lime Glazed Muffins have been on heavy rotation in my kitchen lately, and on my patio too! I’ve only recently gotten on board the coconut-loving train, and this recipe has done worlds to push me from a coconut sorta-like-er to a full-on coconut fiend. 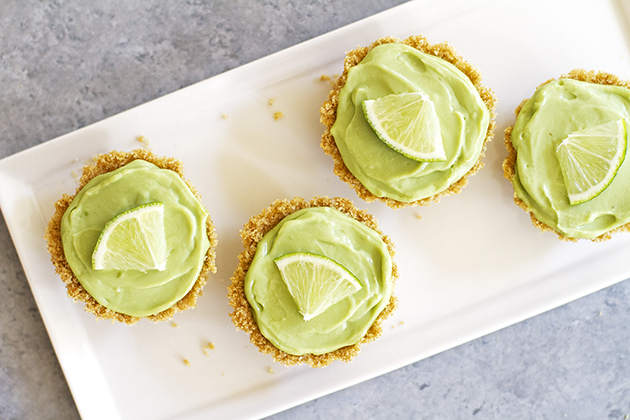 There is just something about the way the tart lime compliments that creamy, tropical flavor. I just can’t get enough of it! You are going to love all the ways coconut makes its presence known in this muffin recipe. It all begins with coconut oil. Buy “Unrefined, Virgin” coconut oil for the ultimate coconut flavor and aroma. Next, we’re using coconut milk. I like the kind that comes in a can because it’s so creamy and flavorful. Finally, a few drops of coconut extract form the coconut trifecta! And for an extra coconut punch, add some sweet shredded coconut. It gives such a great texture! There’s lime zest in the muffins, and the juice from that lime goes into the sweet, tangy, puckery glaze. 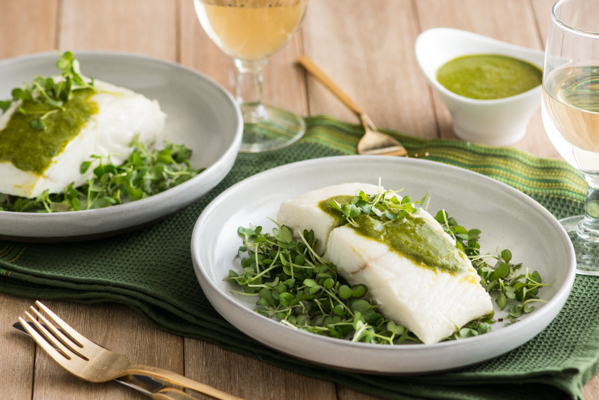 This lime glaze is just like a beam of sunshine. It’s such a great balance to all that creamy coconut goodness. Making muffins is fun, mainly because they’re so quick and easy! Who doesn’t love that kind of instant gratification? You can whip up these muffins in a matter of minutes, so they’re perfect for a breakfast or brunch, when you don’t have lots of time to spend in your kitchen prepping. 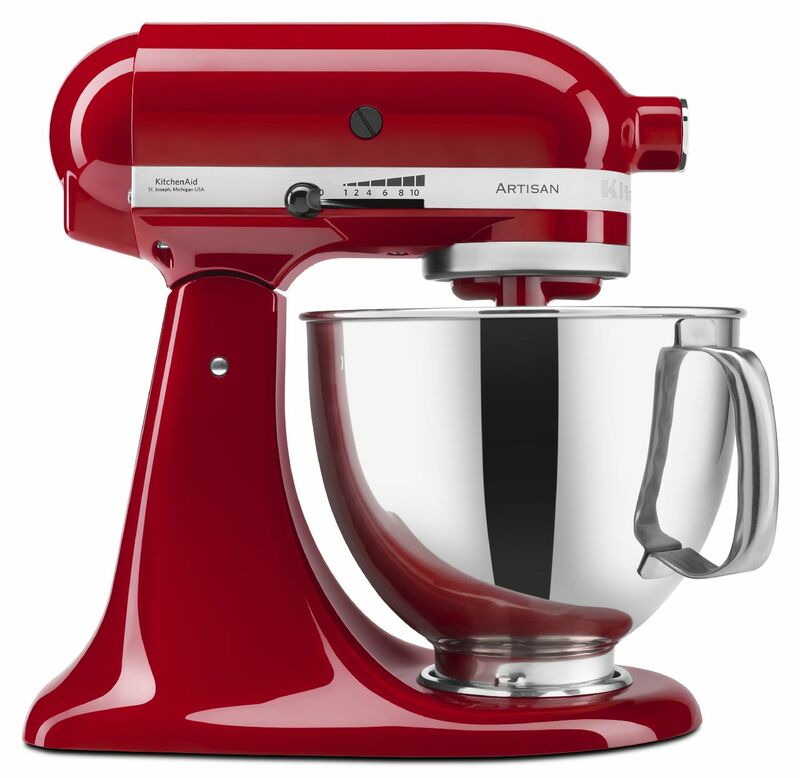 Start with the dry ingredients, in the larger mixing bowl of your KitchenAid® Stand Mixer. Just give them a quick stir to make sure they’re well combined. In the smaller mixing bowl, you can combine the wet ingredients. Then, just pour wet into dry and give it all a brief mix. I do mean brief. You don’t want to overdo it, or your muffins could come out tough. I recommend switching to the dough hook for this step, because it really helps to ensure that the batter doesn’t get overworked. The muffins come out light as air, and tender as can be! With the KitchenAid® Nonstick Muffin Pan, you won’t even really need papers. I love how they look without, but I just couldn’t resist using the pretty lime-green polka dot liners on a few- they’re just too cute! Either way, the muffins bake up so tall and pretty! 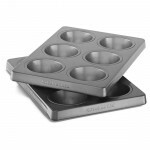 And the KitchenAid® Nonstick Muffin Pan are so sturdy and well made. Everything bakes evenly and beautifully. 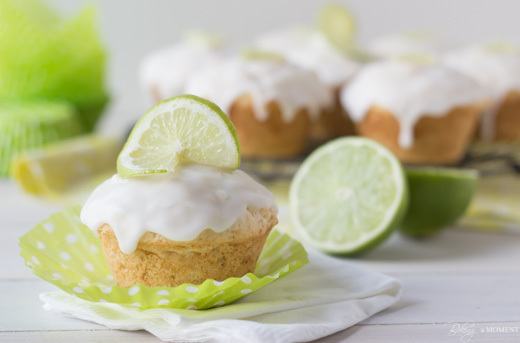 Give these Coconut Lime Glazed Muffins a try this weekend! 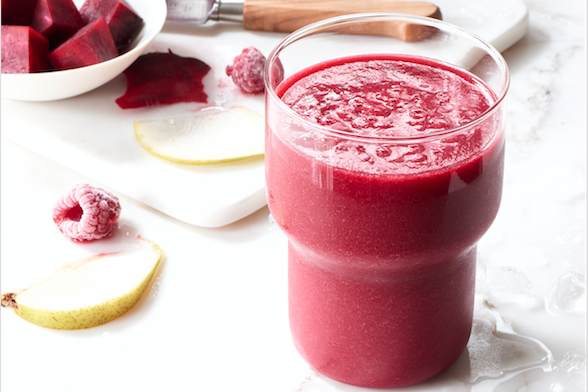 They make a perfect summer breakfast treat! Preheat the oven to 425 degrees F and lightly mist a KitchenAid® Nonstick Muffin Pan with non-stick spray, or line with cupcake papers. Fit the KitchenAid® Stand Mixer with the whip attachment, and place the flour, coconut, baking powder, salt, and lime zest in the smaller mixing bowl. Stir to combine. Set aside. Place the sugar and coconut oil in the larger bowl of the KitchenAid® Stand Mixer, and mix on medium speed with the whip attachment. Mix in the egg until incorporated. Slowly pour in the coconut milk and coconut extract, and stir until combined. Switch to the dough hook attachment and add the dry ingredients into the wet. Stir on medium speed until just barely combined. Do not overmix, or the muffins could come out tough. Batter will be lumpy. Place about 1/2 cup of batter into each well of the KitchenAid® Nonstick Muffin Pan, and bake for 5 minutes. Without opening the oven door, turn the temperature down to 350 degrees F and bake for an additional 15 minutes. Place the powdered sugar and lime juice in a small bowl and stir to combine. Dip the tops of the muffins in the glaze. Press a small slice of lime into the glaze for garnish. I love the tartness of lime. It’s perfect for a glaze, because it doesn’t take much. Of course anything with coconut is automatically delicious in my little world.